Sure, it's not the oldest; but it's considered by many riders to be the hardest Grand Tour...guess which one? It´s La Vuelta! You can find climbs with slopes higher than 20%; it’s nothing unusual in regions where La Vuelta takes place. And we want to offer you the same feelings as Pros have during the race. The winner is Mike James, aka „batonblue“. Details are on Facebook. Great job and good luck to all next time! 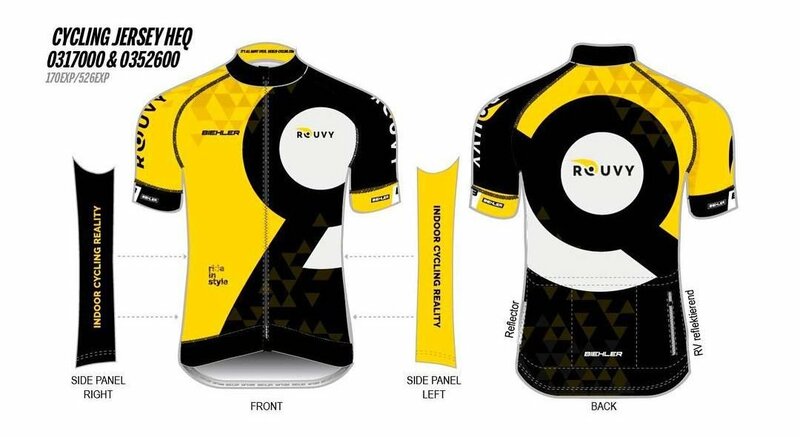 One random draw for the 1 custom-size Rouvy jersey for anyone who completed the challenge.